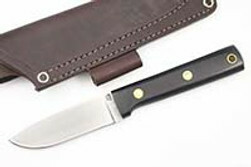 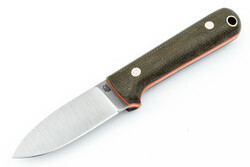 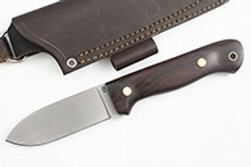 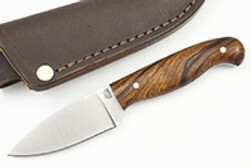 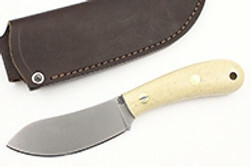 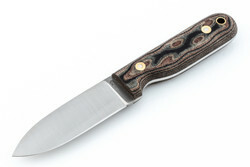 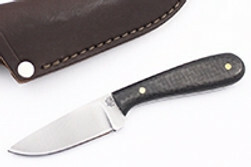 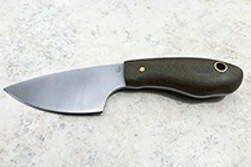 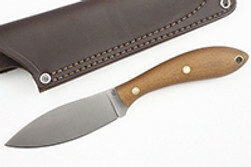 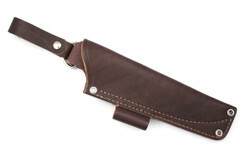 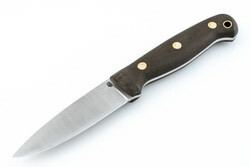 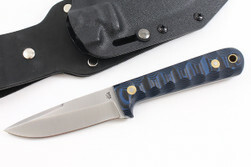 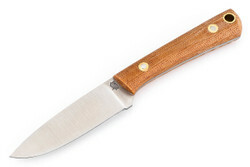 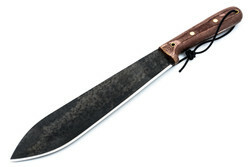 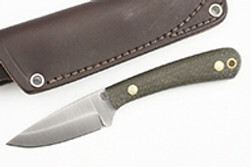 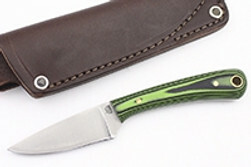 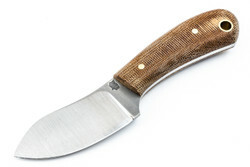 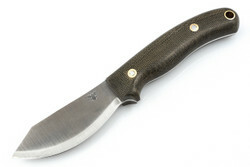 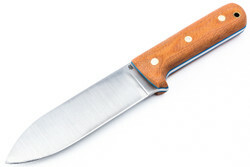 LT Wright Handcrafted Knives HUGE Selection, Amazing Prices! 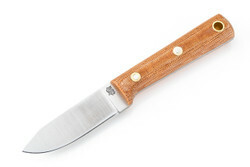 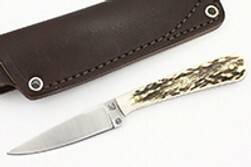 LT Wright Knives are hand-crafted by skilles artisans with a real passion for fine cutlery and the outdoors. 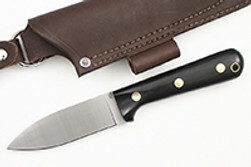 Painstakingly built by hand (not stamped out by robots or machines) these knives are a labor of love for the folks that build them. 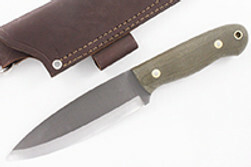 Each LT Wright handcrafted knife is built in Ohio by hard-working craftsmen who know what it takes to make a knife perform. 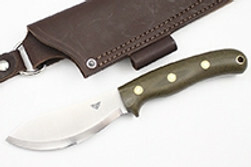 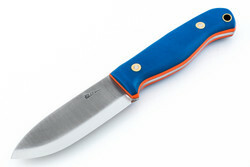 These amazing knives are built utilizing years of experience in the outdoors making all of their knives built to work. 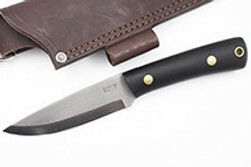 With a variety of steels such as D2, A2, 1095 and some super steels as well as grinds such as convex, flat ground, scandi and more you will find a perfect blade in our large selection of LT Wright Knives. 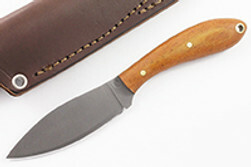 Be sure to check out exotic handle materials such as desert ironwood and dyed bone for a great looking knife that's built like a tank! 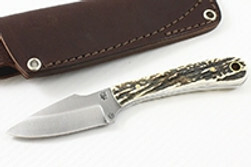 These hand crafted knives are proudly 100% made in the USA covered by a limited lifetime warranty.